Why did Dovetail Develop its Container Transport Solution? At the port of Durban – In 2012 – Container volumes exceeded (2.6million TEUs) totaling in excess of 36 Million tons. Containers handled at Durban represented 62 percent of the total number of containers handled at South African ports. When considering at the growth and development of the container industry in South Africa as well as globally it is clear that an efficient container tracking and container transport solution for container road transport is necessary. 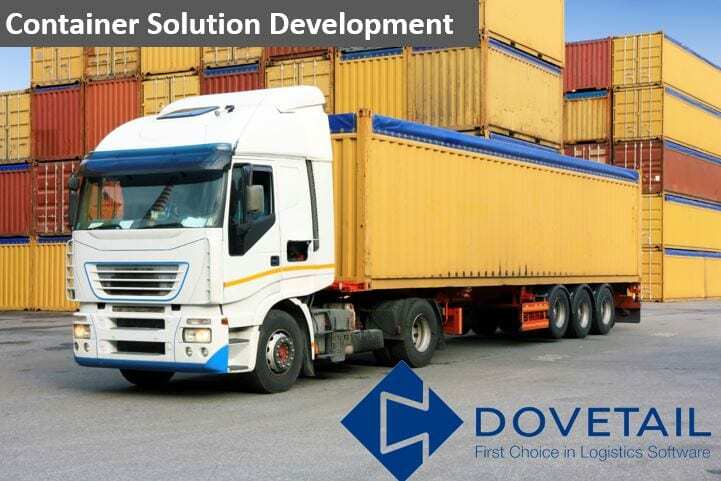 Hence, the introduction of Dovetail’s Container Transport Software Solution. Less communication is needed which saves on administration costs. For increased visibility to be realised integration with port and tracking systems is necessary.